Make the Best Granola Bars in 5 Minutes using only 5 Ingredients. Hi Everyone! First of all, I have to apologize for our recent website troubles. To make the long story short, we were in the process of switching host providers, while in the middle of the transition, our old host decided not to cooperate, which caused some down time for Deliciously Yum. I am pleased to report that the switch has been completed and we should have smooth sailing from now on. This entire process has been so frustrating, but we really think it will be worth it in the long run. So, thank you for sticking with us and practicing patience. I am ready to put this behind me and get on with telling you about today’s recipe. 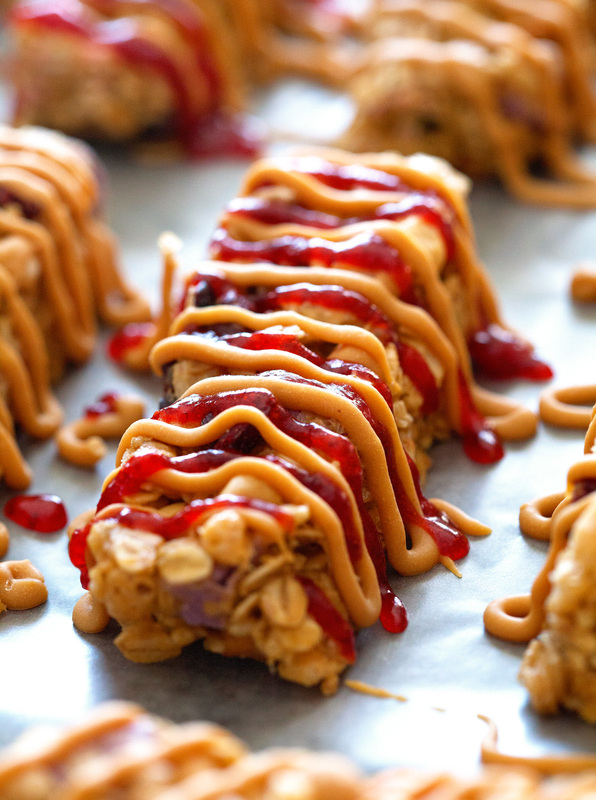 Let’s make things up with Peanut Butter and Jelly Granola Bars! You guys, I never thought I could be this excited about a granola bar. I mean, granola bars are one of our go-to snacks and are always available in our house, but they aren’t super special, if you know what I mean. A couple of days ago, I decided to make my own. I knew I wanted to switch things up and create a flavor I couldn’t buy at our local grocery store. Out of nowhere, peanut butter and jelly popped into my head and I knew I had a winner. After all, I can’t think of anyone who doesn’t love peanut butter and jelly. I actually challenged myself to use as few ingredients as possible. I ended up choosing oats, crispy rice cereal, honey, peanut butter and trail mix. 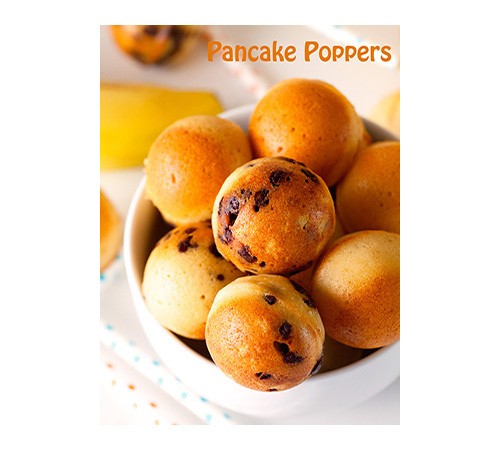 One of the best things about these is that they are gluten-free and can easily be adapted to any other dietary need. Allergic to peanut butter? Use almond butter and a trail mix without peanuts. You can get as creative with these as you want. Always my favorite kind of recipe. As I was strolling through the aisles of Target looking for the perfect trail mix to use in this recipe, I actually found one called “Peanut Butter and Jelly Trail Mix”. Right there I knew it was meant to be. If you can’t find that, look for one with peanuts, dried fruit (dehydrated strawberries and craisins) and peanut butter chips. That’s pretty much all that’s in the mix I used. The purple and pink chips you can see in some of the pictures have peanut butter inside – love the extra pops of color :). Breakfast is sort of a huge deal in our house – at least for one person. My husband could never go without his almond milk and cheerios in the morning. I on the other hand, could happily wait for a couple of hours after waking up before eating anything. Until these came along. The morning after I made these granola bars, I could hardly wait to have one for breakfast. They are just so good and satisfying. Truly life-changing, ha. I can’t think of a better way to get your PB & J on. 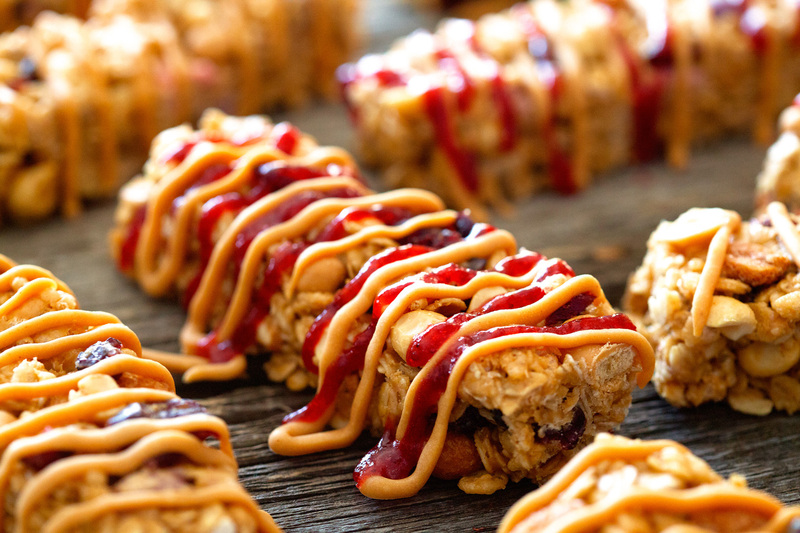 I really hope you give these Peanut Butter & Jelly Granola Bars a try. You will LOVE them. Hope you all have a wonderful weekend ahead. The hubby and I are taking a trip to the Mall of America. Eeek! Can’t wait to go! 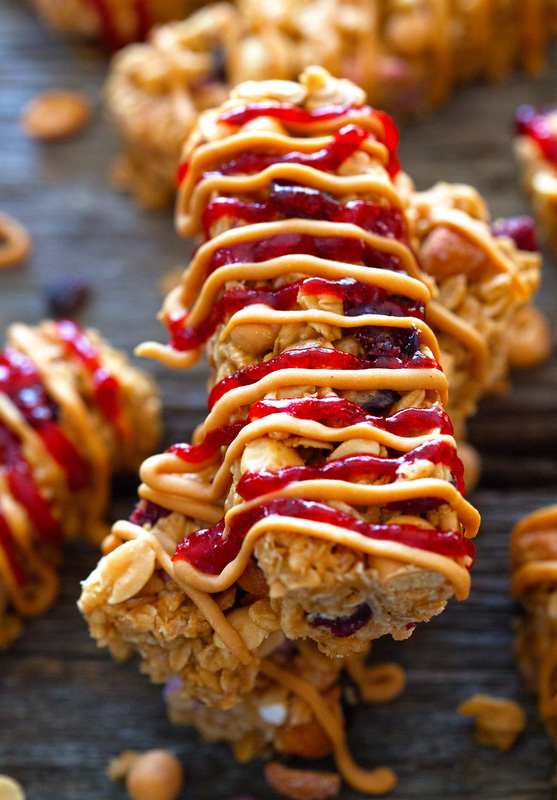 Peanut Butter & Jelly Granola Bars are crunchy, creamy, and sweet. 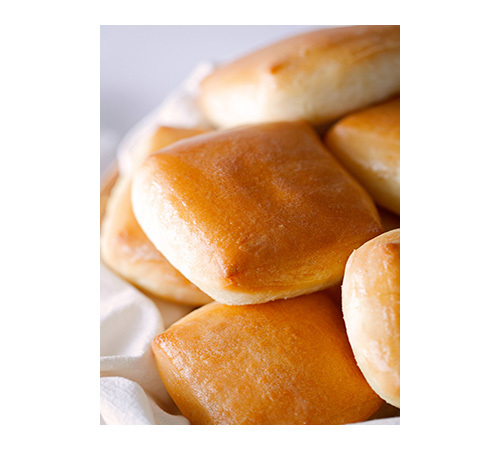 These require 5 ingredients and less than 5 minutes to whip up. The whole family will love them! 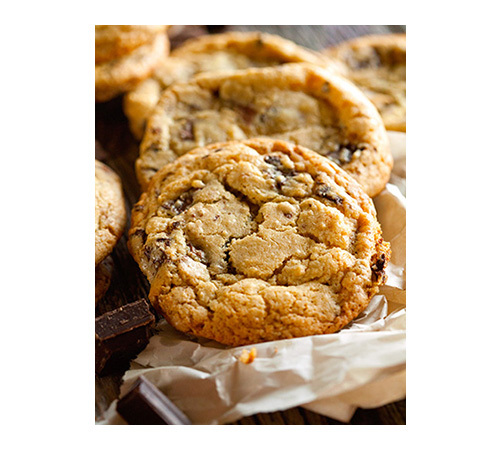 Line an 8-x-8-inch baking pan with parchment paper or aluminum foil. Spray with cooking spray and set aside. 1. Combine honey and peanut butter in a microwave-safe bowl and heat for 60 seconds. Remove and stir to combine (mixture should be warm. If it's too cold, return to the microwave for another 30 seconds). 2. Pour oats into a medium bowl and coat with honey-peanut butter mixture. Add rice cereal and stir to incorporate. Mix in 1 cup trail mix and gently fold in. 3. Press mixture evenly into the prepared baking pan and refrigerate for at least 1 hour or until set. 4. 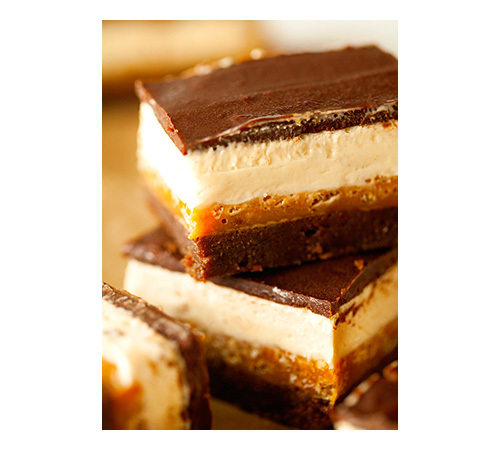 Remove from the fridge and cut into 12 bars (close to the size of Quaker Chewy Granola Bars or any size you desire). 5. To create the pattern, heat jelly for 30 seconds in the microwave. Scoop into a small Ziploc bag and cut off one corner. Pipe in desired pattern across granola bars. Repeat with peanut butter chips. Return to the fridge for 10 minutes or until jelly and peanut butter is set. Enjoy! Granola Bars will keep up to one week in the fridge or up to two months in the freezer. PB + J is a classic combination! Love that this recipe is so simple. 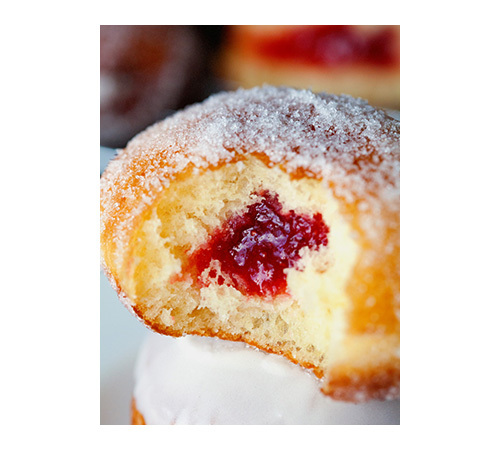 I am just dying over those PB and jelly drizzles! 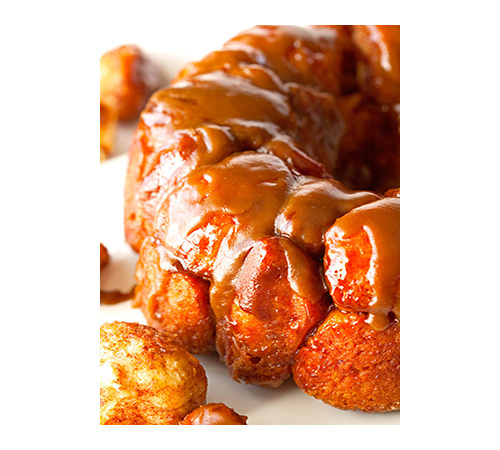 Yes, the simplicity of this recipe is one of my favorite things about it! 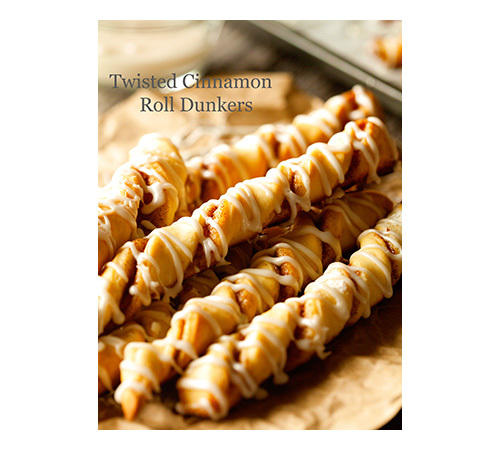 These are so easy to make and taste absolutely amazing. Wow – I bet you have the best time when you go shopping at Target. Huge shopping trips are so much fun, but it would be quite an adjustment if we didn’t have one in town. I salute you for making it 18 months ;). Our shopping trip was so great. Thank you, Ashley!! I love, love, love this comment. I hope you and your husband are enjoying these!! We had the best time at the MOA. It’s so much fun – as you know. Thanks for pinning, Jenn. You are so sweet! Your granola bars look perfect. I can tell if I had this I wouldn’t be able to stop at just one. 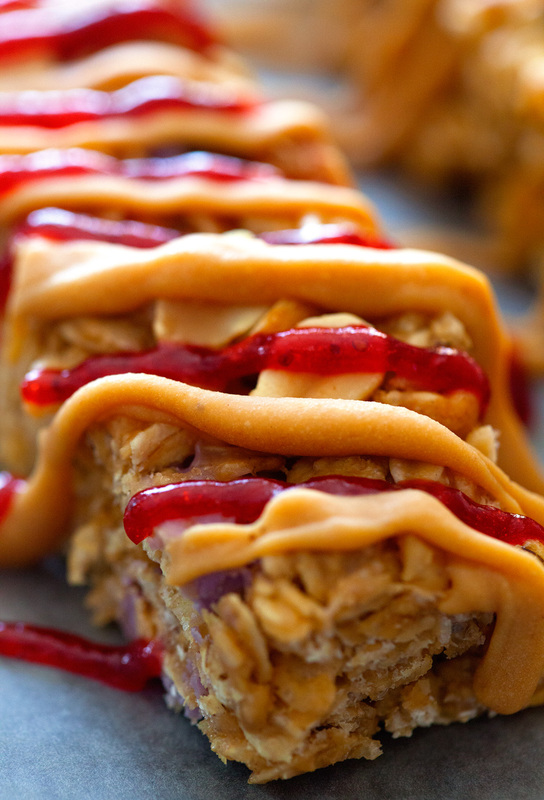 This looks way to good with that peanut butter and jelly drizzle! Have fun at Mall of America. I think that’s the biggest one in the US?! Thank you so much, Connie! These granola bars disappear faster than the store-bought kind. Yes, it’s the biggest one in the country. Definitely worth going! I will never, ever be tired of peanut butter + jelly! 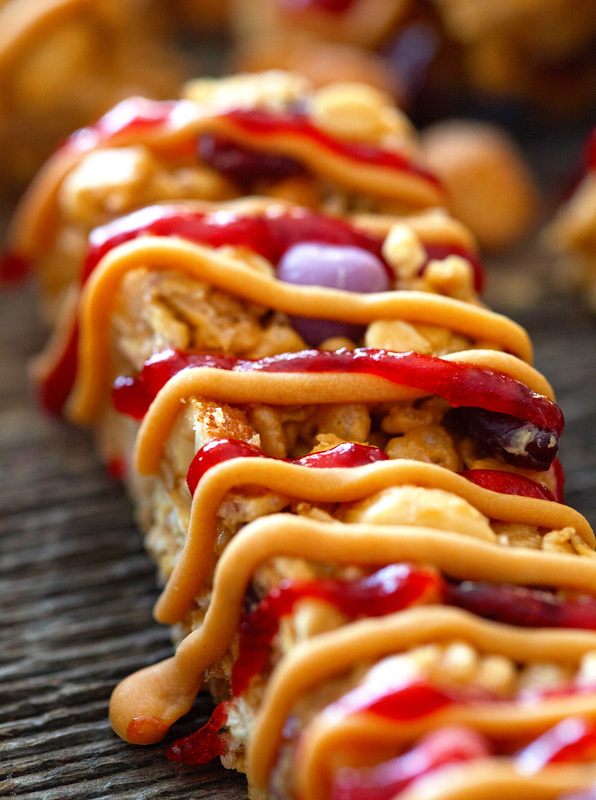 What a smart idea to drizzle it over a granola bar! Congrats on the host change – all that technical stuff is such a headache! Also, have so much fun at the Mall of America! The hubby and I went last year and we loved it! We rode all the rollercoasters (with all the little kids and teenagers) too haha. It’s a blast – enjoy it! Same here. PB & J is one of my favorite combos :). Ha! We had a great time at the Mall. There’s nothing like it and there’s always something new to explore. We definitely had a lot of fun – too bad we only go once a year :). Thanks, Erlene. I will definitely check it out! These granola bars sound awesome! I’ve seen that mix at Target before and always wondered about making something with it – now I know what to make! 🙂 Pinned! 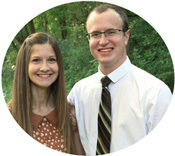 Love your blog – great pictures! That trail mix is sooo good. I love it. 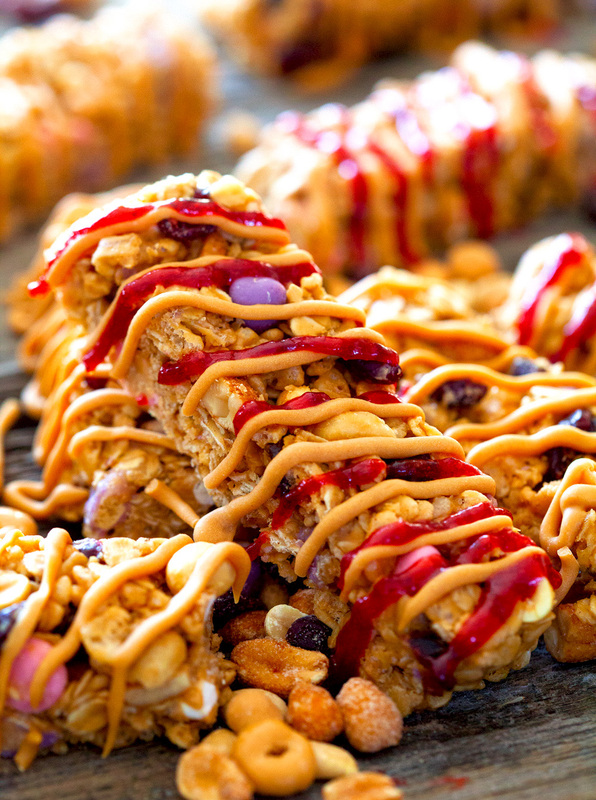 It’s perfect for these granola bars. Thank you so much for pinning, Lindsay. Yep, I’m excited about these granola bars, too! 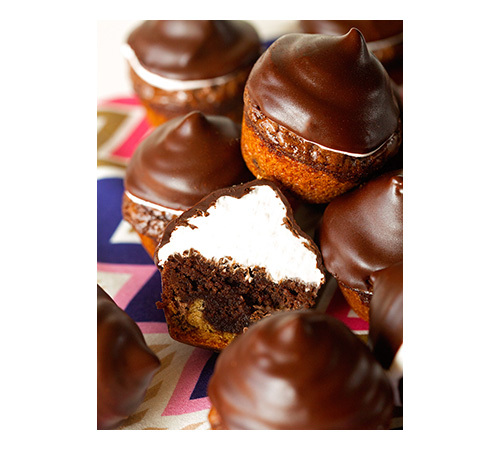 Kathi, these are so gorgeous… and looking so ever scrumptious! Ha, it’s good to know I’m not the only one who can get this excited about granola bars ;). Thanks, dear! 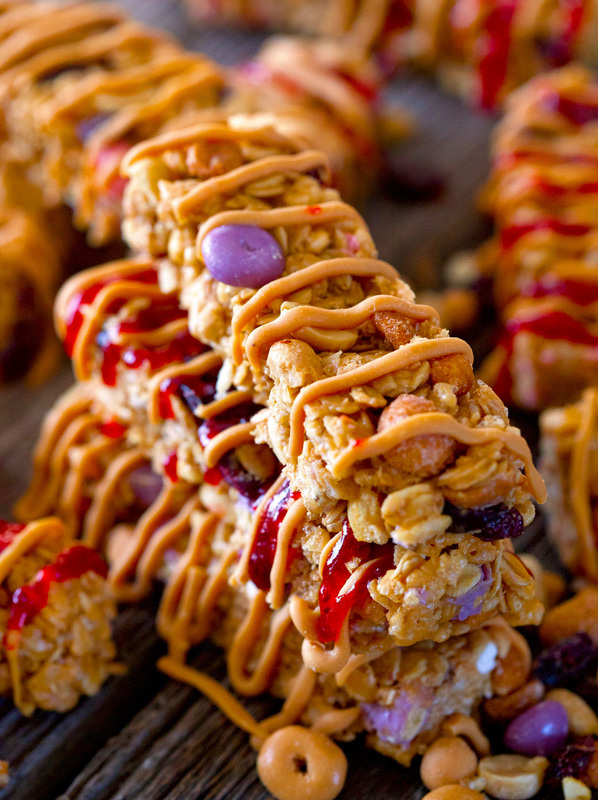 These look divine- love granola bars! These are definitely a great snack :). Thank you, Jessica!! 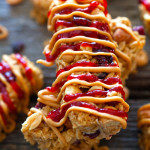 I love a good granola bar and PB & J is a classic combination. I do too! Thanks, Amanda!